Fredrik Langeland, Head of Sales and Carl-Johan Saltarski, Media Manager of Game Lounge are going to attend the annual Nordic Affiliate Conference in Copenhagen, Denmark on 24th-25th April 2018. 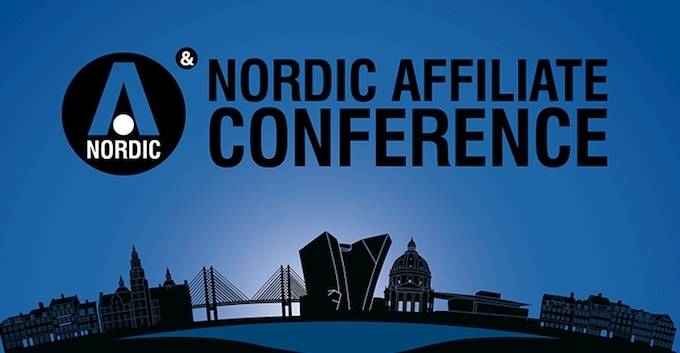 The Nordic Affiliate Conference is different to the bigger events such as iGB Affiliate exhibitions in London, Amsterdam and Lisbon. This event is done on a smaller, more intimate, lounge-style scale bringing together Nordic casino and sportsbook operators, key affiliates, advertising networks and media agencies. Game Lounge representatives are excited to catch up with our operator partners and make new connections as well as to participate in regional workshops, business networking events and dinners. If you wish to get in touch meet us at Marriott Hotel, Copenhagen on the 24th-25th April or contact us to set up a meeting by sending an email to sales@gamelounge.com.